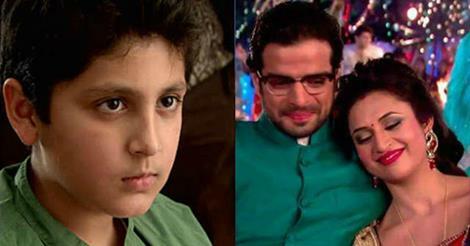 'Ye hai Mohabbatein' will have a new cast. Ruchika Rajput is all set to join Balaji Telefilms' famous show as Vinnie's mother. As seen now, amidst all chaos between Subbu and Bhalla family, a budding attraction is taking place. Aditya aka Adi is attracted to Vinnie and joins the summer entrepreneurship classes. Ruchika will play the role of Vinnie's mother who is rich and positive and she dots on her child and Vinnie's father will be Raman's prime investor. With time, Adi and Vinnie will start liking each other. How will Ishita-Raman handle Adi-Vinnie's attraction for each other will be seen in the upcoming episode.